Not sure of the other bridge, but the Golden Gate according to National Geography, nothing is original anymore. Parts are changed daily due to wear & tear, weather condition & exposure to sea. 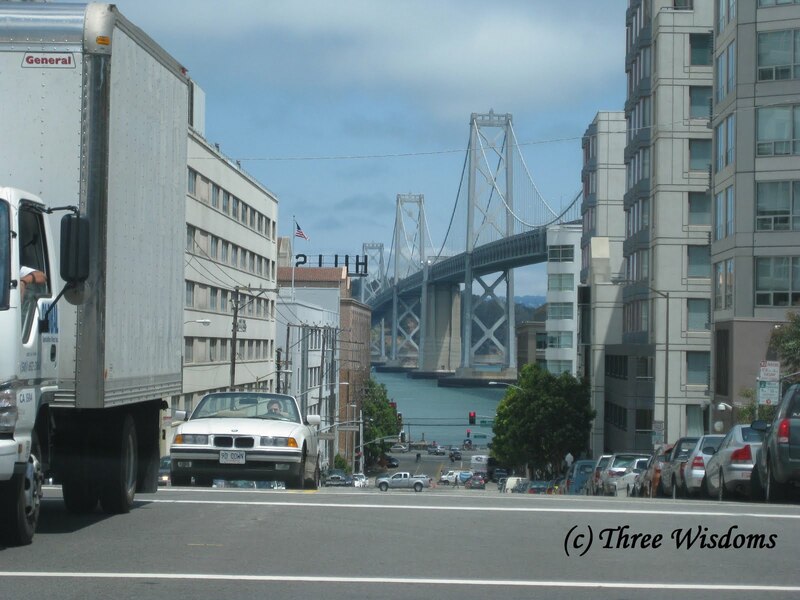 San Francisco was one of the first places I visited when I was in the US. Thanks for the memories. Love the pics. Have a nice day, sweetie. I LOVE those bridges! I was just there this past weekend after being gone for 13 years and I was SHOCKED to see the tolls! I love the Golden Gate Bridge. Beautiful. I always see Golden Gate bridge on TV especially in American movies. 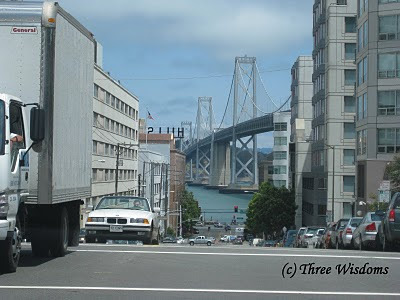 I love the view of the bridge and the surrounding area.You live in a very beautiful city and I am so proud that I have a blogger friend in San Francisco! Holy high tolls! This puts the PA turnpike tolls into perspective. The Golden Gate Bridge looks beautiful. That's a huge rise in tolls. Gorgeous feat of engineering! 7 miles! Amazing. Beautiful pictures. Thanks very much for sharing. I hope one day I get to visit it. Love the picture of the Golden Gate Bridge. I only been over it once in my lifetime but I would love to visit again. Holy Smack with the tolls!! I do not dilute the Listerine with any water. Buy a bottle and pour it into a spray bottle and spray. Any Listerine will do. 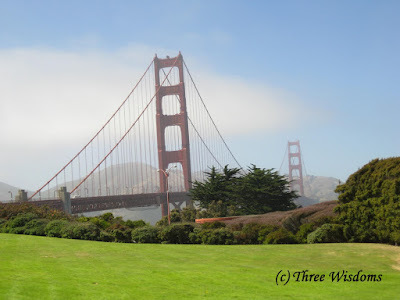 The Golden Gate is so famous that I went to see it when arrived in California.. I LOVE San Francisco and I am totally in love with their bridges. I use to have a sketched drawing of the design for the Golden Gate Bridge above my bed too. Those prices...wow! They've really gone up so much since they first opened.